Yesterday I showed you the arcade around the herb garden that is part of the Dom church in Utrecht. 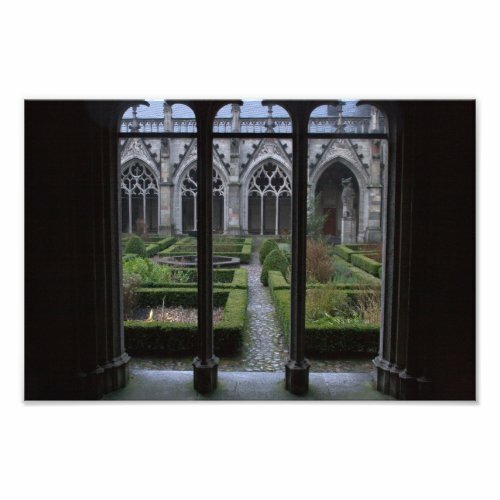 On today's photo you can see the garden, as seen from the arcade. It's winter, so the garden looks a bit dead now.